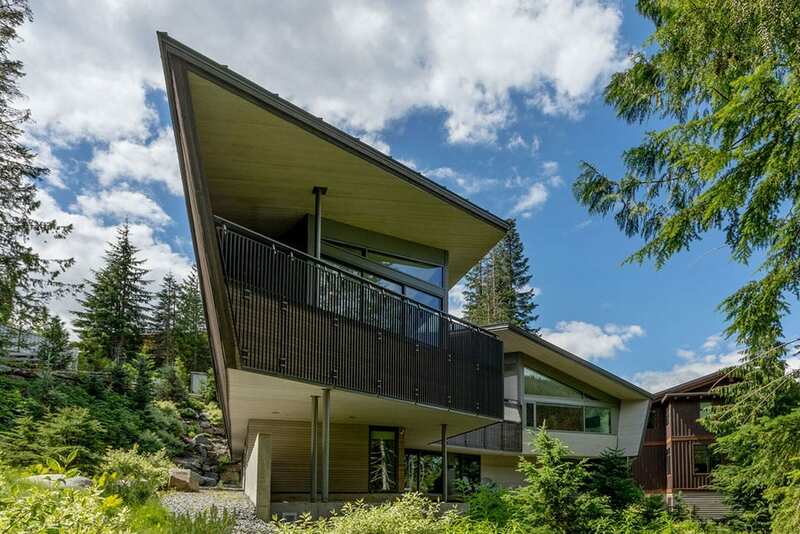 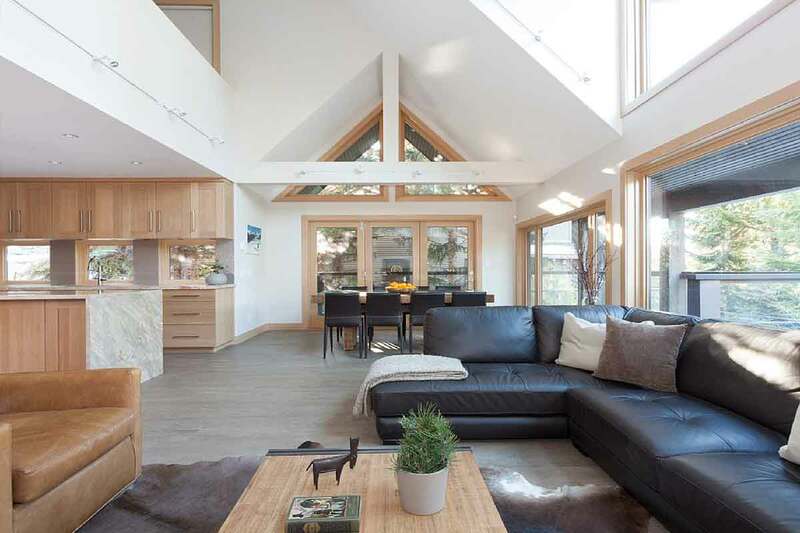 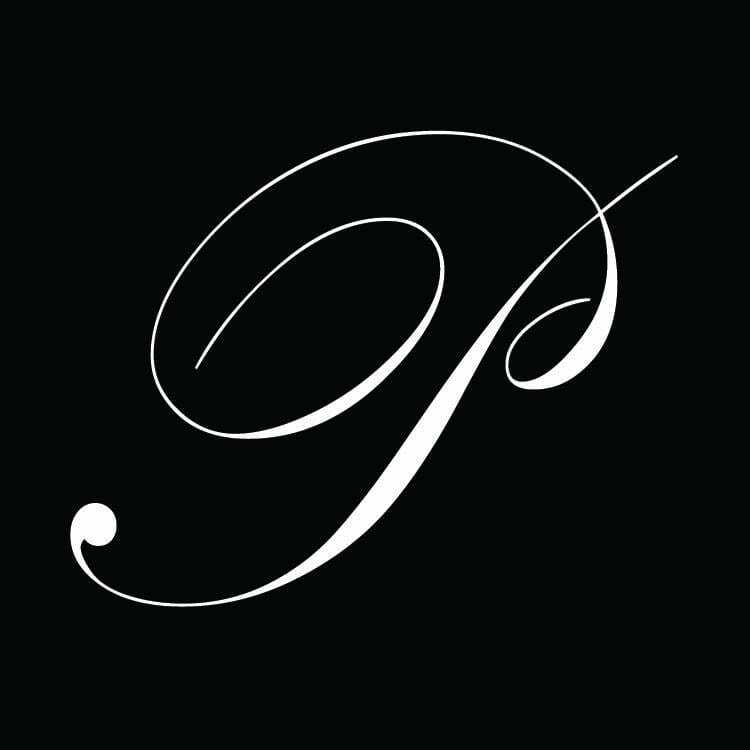 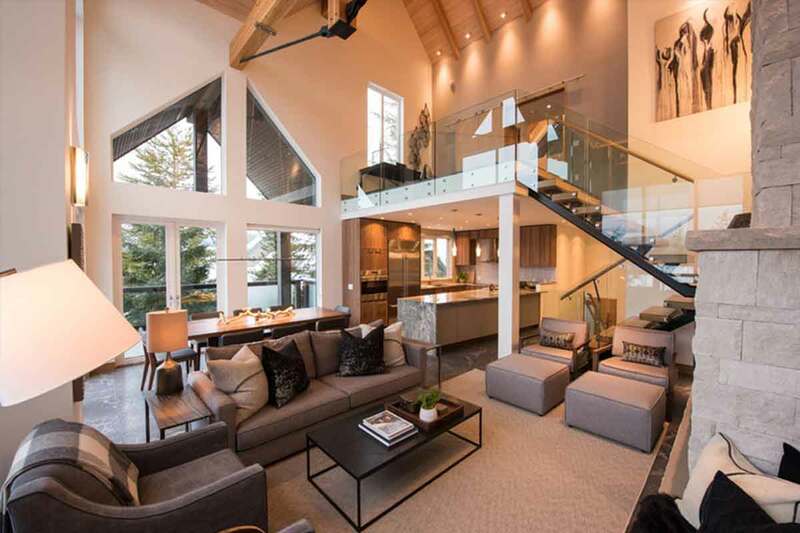 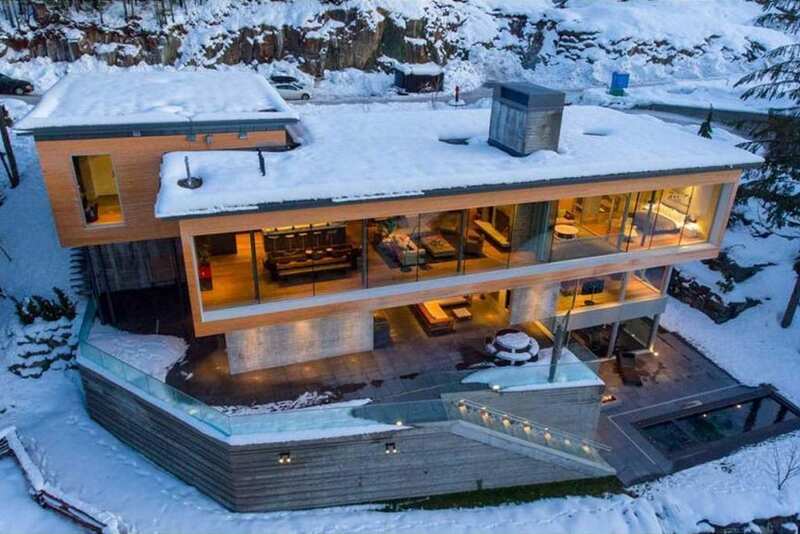 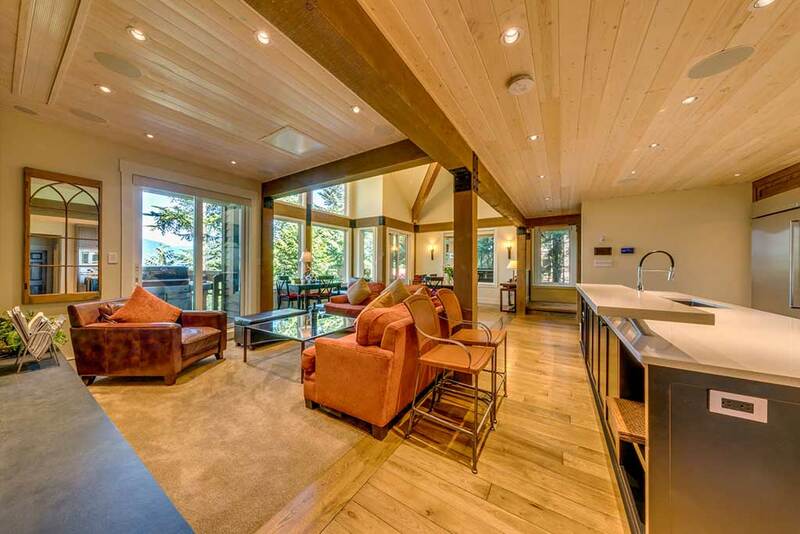 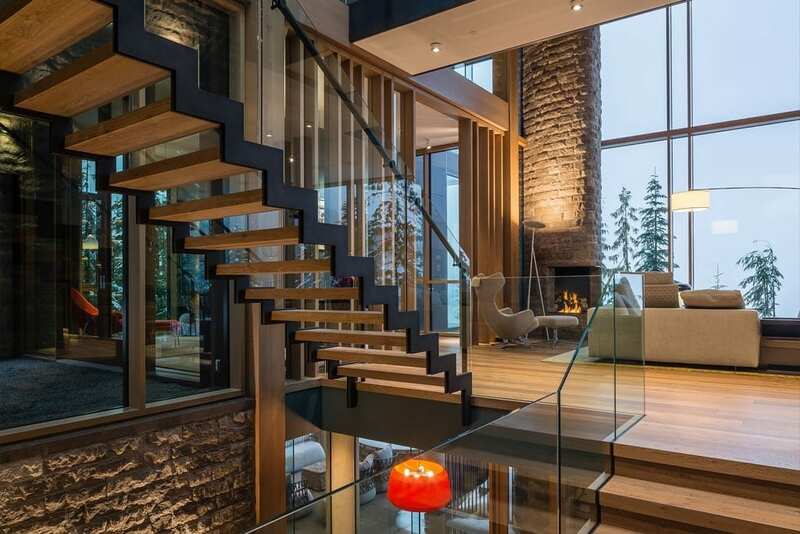 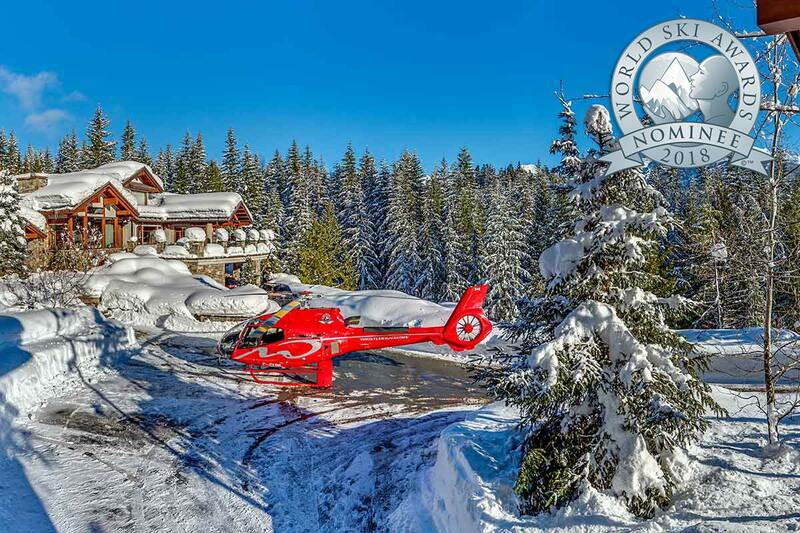  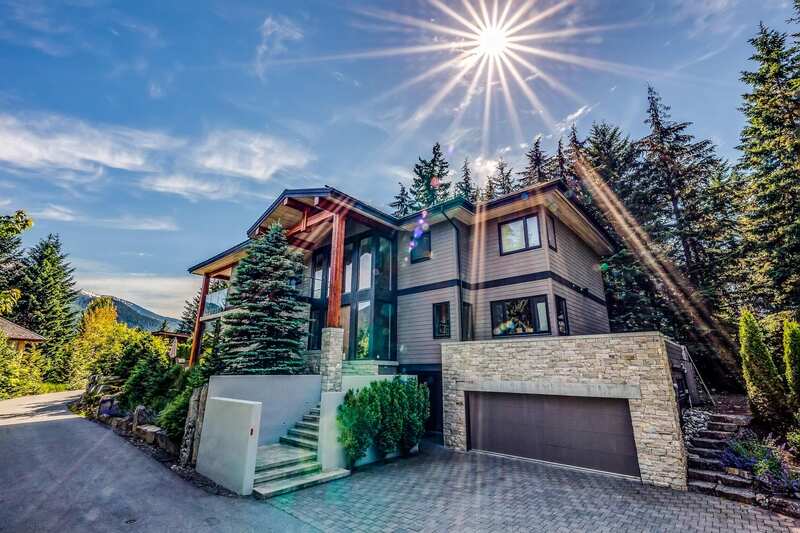 Whistler Luxury Chalets, Villas and Exclusive Vacation Home Rentals. 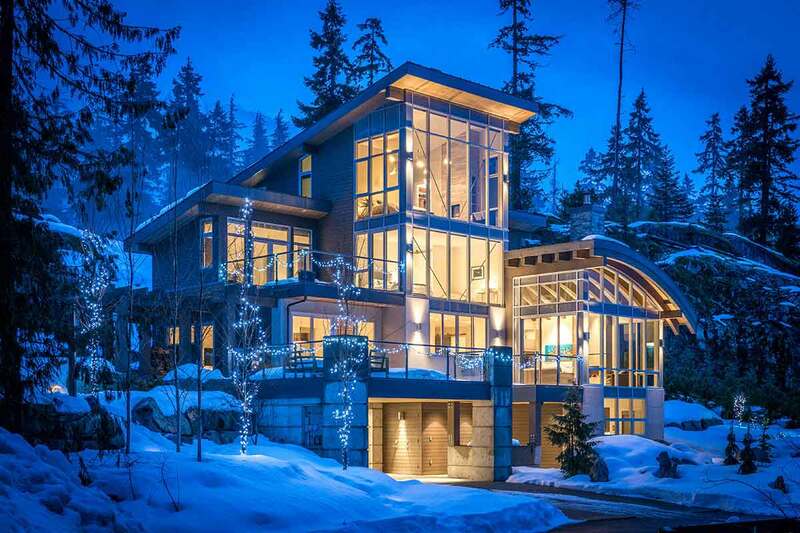 The Most Exclusive Luxury Properties. 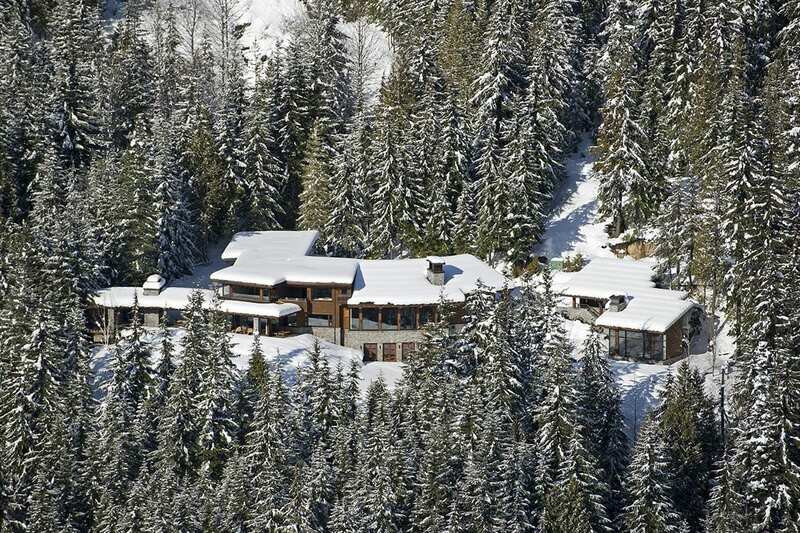 In-Chalet Service Included.